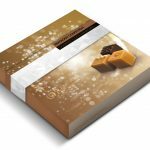 Here at Fudge Kitchen, we have form on partnering with some of the UK’s finest artisan producers, with impressive results. From supplying our Great Taste Award-winning brittle to Simply Ice cream, for their incredible Peanut Brittle ice cream, to sourcing the best ingredients direct from producers like Yorkshire Lavender, for their sublimely fragrant contribution to our Lavender Cream fudge. 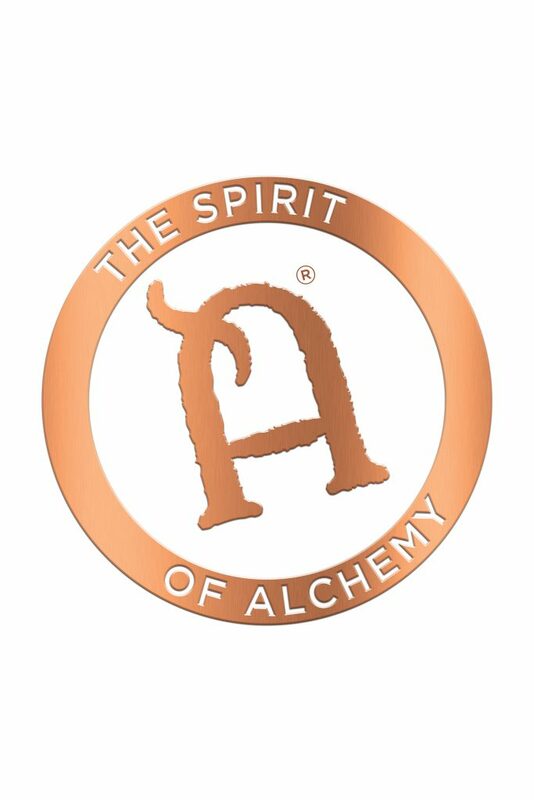 We look for brands and products with the same integrity, quality and authenticity as our own, as do they in return. A pinnacle of such artisanal pairing, our new Mixology Confection selection is a veritable cocktail cabinet of confectionery, which draws on the superb wines, spirits and ciders of four exceptional producers, including Kentish neighbour Anno Distillers, whose 60 Squared and London Dry gins make show-stopping guest appearances in Mixology’s Bitter Orange & Cubeb Gin and Juniper & Kaffir Lime Dry Gin fudges. 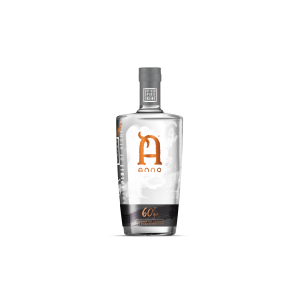 Anno is the first micro-distillery to distil gin in Kent for 200 years and is a natty amalgamation of the first names of co-founders, Andy Reason and Norman Lewis, two PhD research and development chemists with a passion for high quality spirits. And what gin! 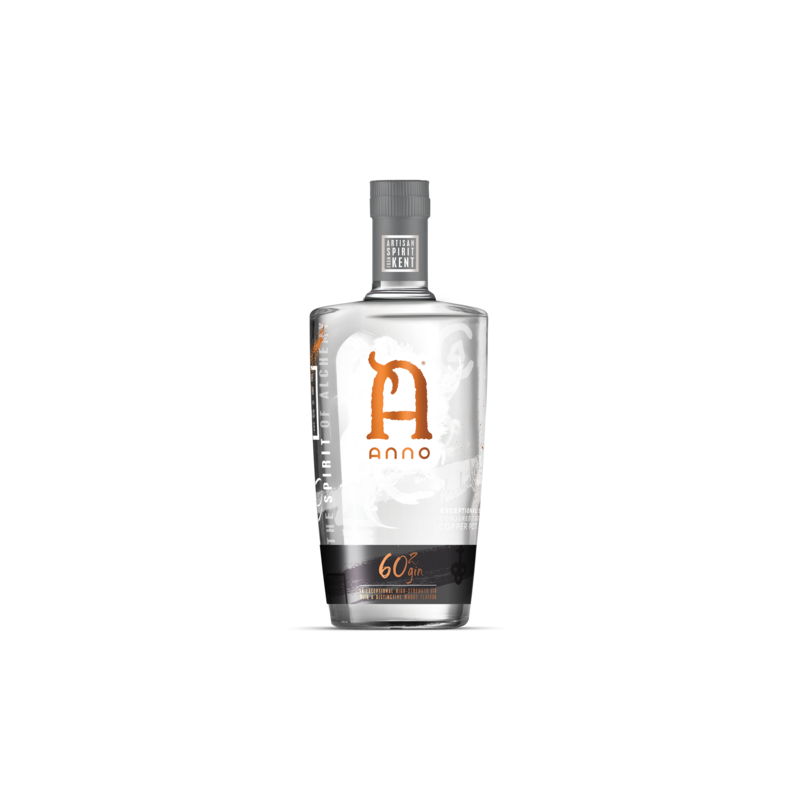 With the help of their beautiful copper still, Patience, who is “part of the Anno family,” they magic 16 botanicals into five complex, well-rounded, smooth gins. And Patience lives up to her name. 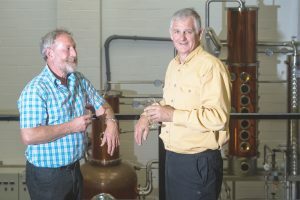 The whole distillation process of a full 30 litre capacity still takes about five to six hours, once the botanicals have been steeped overnight, resulting in 640 bottles per batch, each one distilled personally by Andy and Norman, with assistant distiller Mike, to ensure consistency and quality. 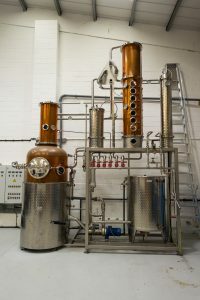 The journey to this point was equally exhaustive and involved, bringing together science, nature and artistry and starting off at the British Library, researching the history of gin and the bewildering breadth of botanicals. 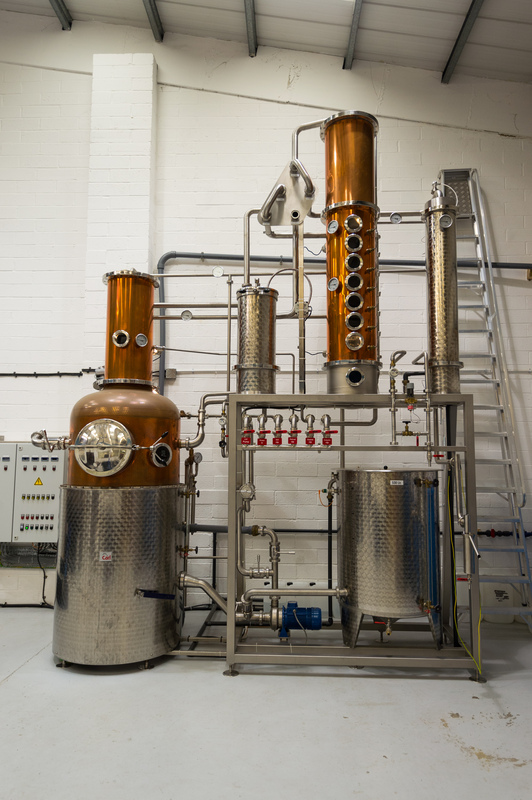 It led them to lengthy trials of 100 botanicals, which were then honed to a shortlist 25 of the best tasting and smoothest. Much tweaking and tasting later, and with much excitement, they agreed on the final recipe of 16 hard (roots, berries and barks) and delicate floral botanicals. 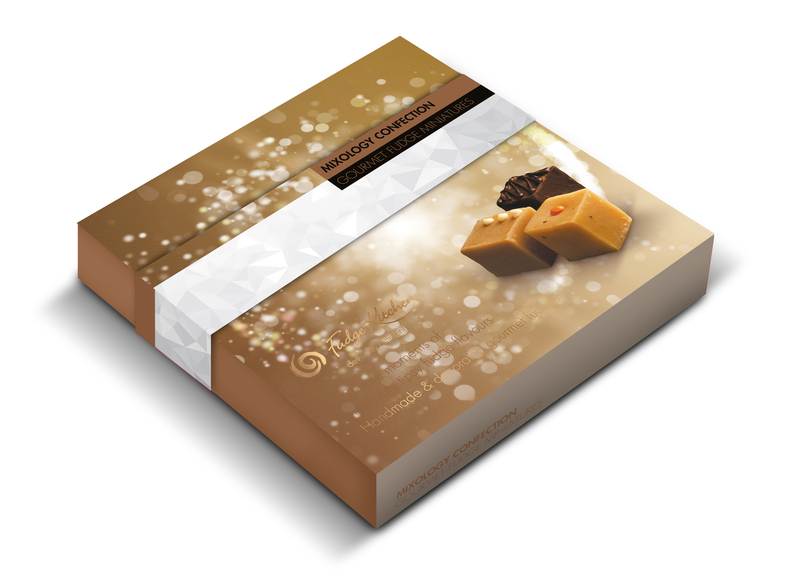 And now available with top notes of hand made, hand decorated, premium fudge, from the heart of the Garden of England. “Our vision is to be the most respected producer of craft spirits in England, and to be known for our well-balanced and incredibly smooth, high-quality products.” they say. Well on the way, we say!